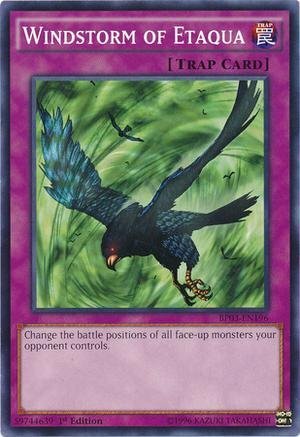 Yu-Gi-Oh Duel Links Trap Card List, database completed with a List of all Trap Cards in Duel links. We have also included some of the Best Trap Cards in Yu Gi Oh Duel Links and the booster packs you can obtain them in. 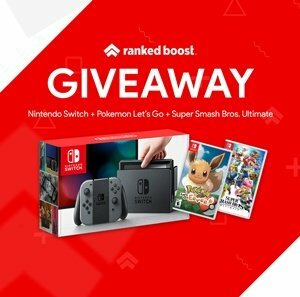 Want to Quickly Navigate to the Yu Gi Oh Duel Links Trap Card List? Quick Guide of The Best Trap Cards List, we also include how to unlock these Yu Gi Oh Duel Links Trap Cards in Packs or Trading. 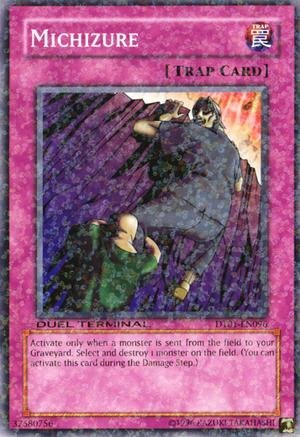 The different types of Traps explained how trap cards work in Yu Gi Oh Duel Links Trap Card List. Normal Traps, can be activated in response to Spell Speed 1 cards such as Effect Monsters, Spell Cards. And Spell Speed 2 such as Quick Effects, Trap and Quick-Play cards. Continuous Traps , will stay on the field upon activation and will stay there continuously untill they are destroyed or if the owner can’t maintain cost or condition(s). Counter Traps , can be activated during Damage Step phase and are Spell Speed 3. Only other Spell Speed 3 Counter Traps can be activated in response to them. The cards must first be set and can only be activated later on after the current turn is completed. 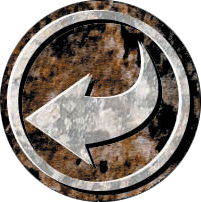 Afterwards you’ll be able to activate it during both player turns. They are Spell Speed 2, however counters are Spell speed 3. 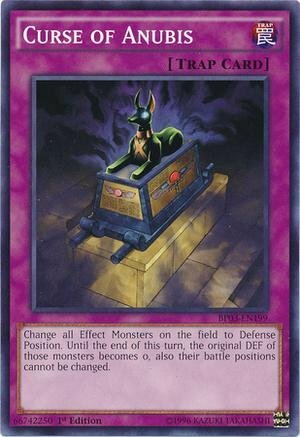 These in Yu Gi Oh Duel Links Trap Card List can be chained to Spell Cards and or traps or to the effects of monsters. 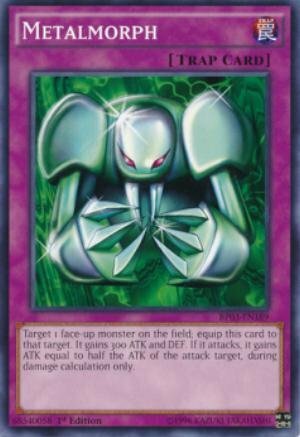 Below are 4 rare cards that you should add to your collection, they are some of the duel links best trap cards in the Yu Gi Oh Duel Links Trap Card List and provide great value for just about any deck list build. Card Effect: When a monster is sent destroyed on field, you can select 1 monster on field to destroy. Can also be activated during Damage Step. How to Unlock: Win Joey at Level 30 or Higher. Or reach level 25 as Bandit Keith. Card Effect: Boosts your ATK and DEF by 300 and if it attacks, it receives half the ATK of the target it’s attacking during damage calculation. Card Effect: Once activated you can change the battle positions of all face-up monster cards that your opponent has. 2 Card Effects: Can change the battle position of monsters to Defense with 0 DEF and unable to change positions to all Effect Monsters. Useful for destroying powerful monsters.